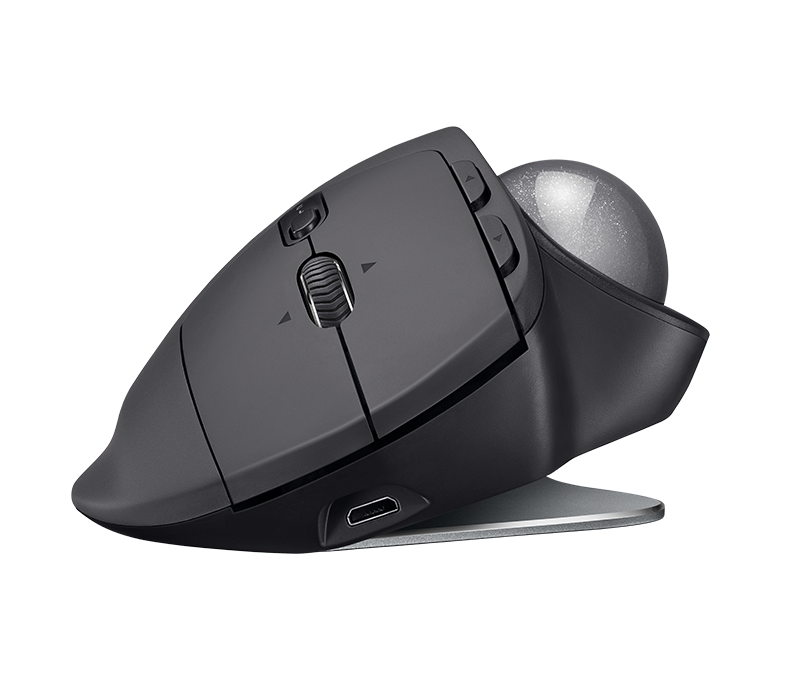 The appeal of the trackball is simple: take up less space, avoid all that business with surfaces and mouse mats and the like, keep your hand in a comfortable position, and get more precision when performing precise mousing. Now, of course, some people just hate the feeling of the trackball, but the above reasons have made some people swear by them in studios, in particular. When you’ve got other gear, mixing desks and so on, trackballs are appealing for their fixed position. And that precision comes in handy when you’re using Adobe CS (visual folks) or making detailed edits on a timeline (sound, video). 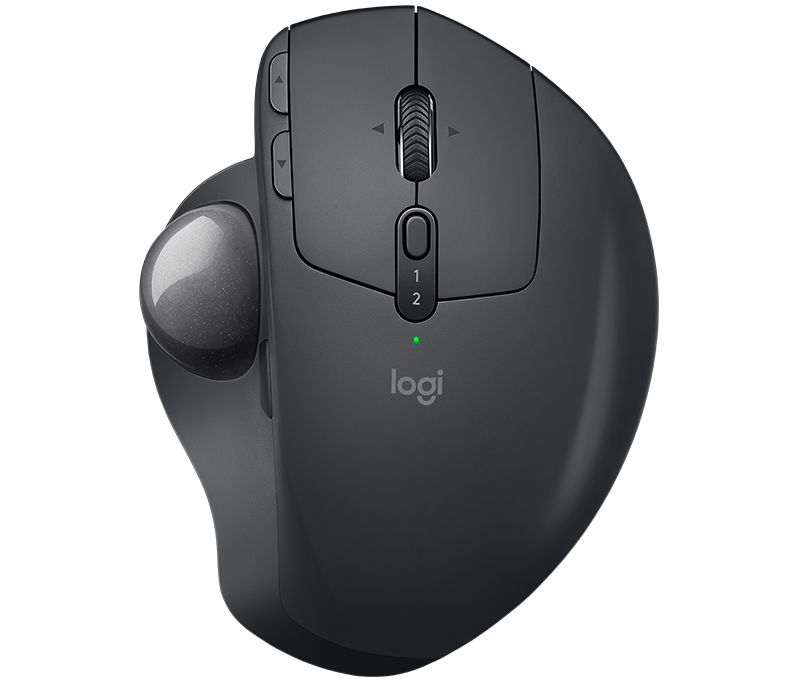 Logitech were the kings of this device category, much as they remain a leader in mice today. So, it’s notable that Logitech are bringing back this creation by popular demand. And this being 2017, the MX Ergo gets wireless support, modern hardware internals, and modern connectivity. It also addresses the one thing that kept me away from a lot of trackballs in the 90s, particularly the horizontally oriented ones. There’s now adjustable tilt, which means you can fit this to your hand. By way of comparison, Kenginston make trackballs, too – with the key difference being putting the ball on the top instead of on the side. That includes very affordable and portable Orbits for about $30-40. I suspect your choice depends on what you find most comfortable for your hand.